Our expert crafts people are here to help. 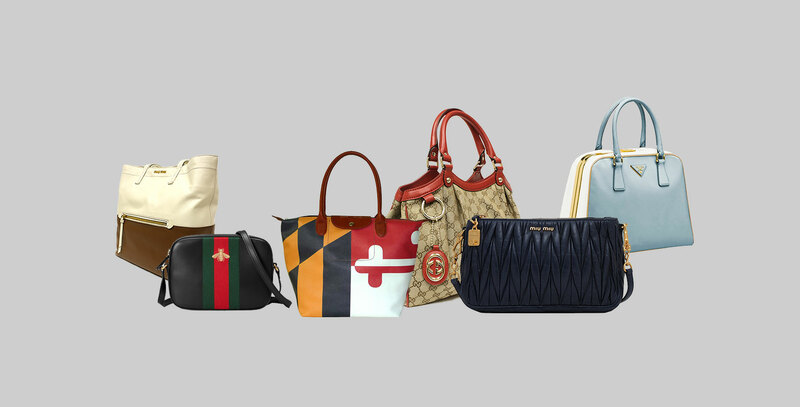 We'll love, treasure, care and revive your beloved bags. 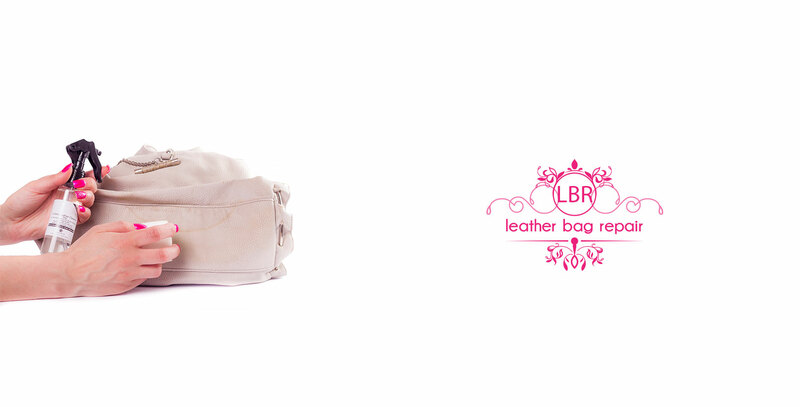 We provide the finest quality Leather Bag Repair and spa service in the world. 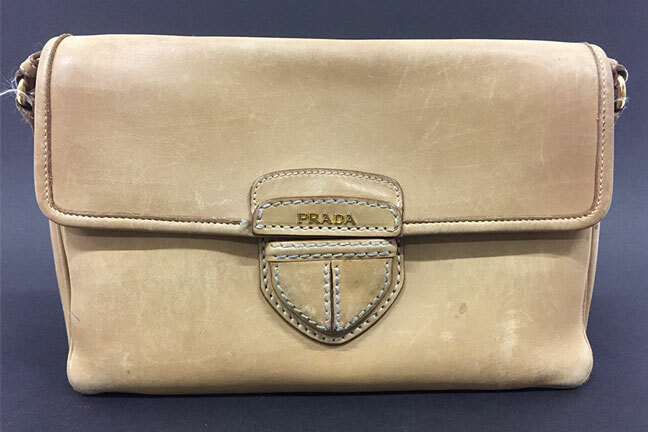 Our aims are to ensure we are always exceeding our customers expectations, with all aspects of a Leather HandBag Repair. 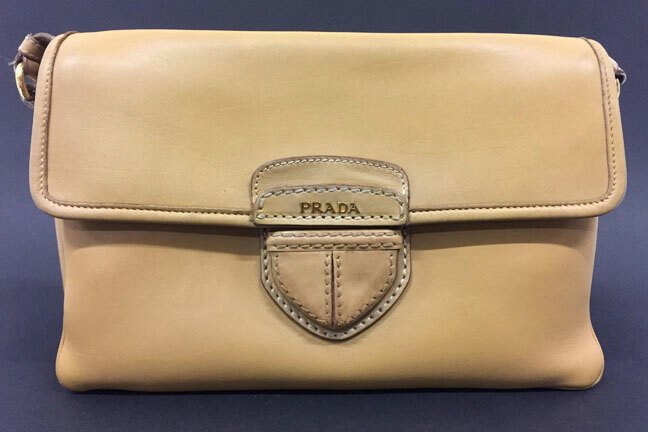 We offer all our customers a FREE appraisal service of every item of leather for repair or restoration, this is one of the many services, that sets us apart from our competitors and makes us different. 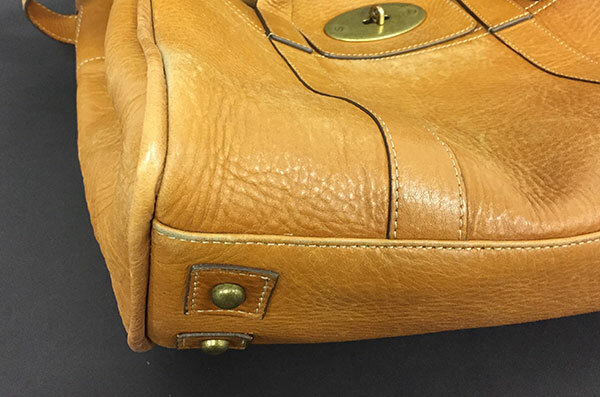 The process we go through to repair Leather Bags, Briefcases, Handbags, Jackets and other items is one of the finest in the industry, we are always looking to develop our products further to ensure we are always two steps ahead of the competition, we constantly test items to ensure we are using the finest restoration and repair products possible. 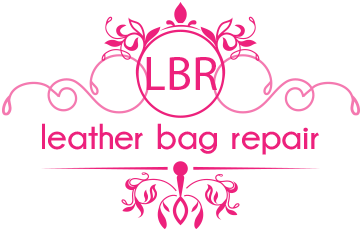 We've developed a system that will enable us to repair your bag within 21 days! 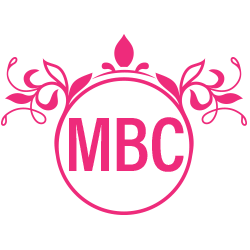 No more waiting for weeks and weeks wondering where your beloved item is! 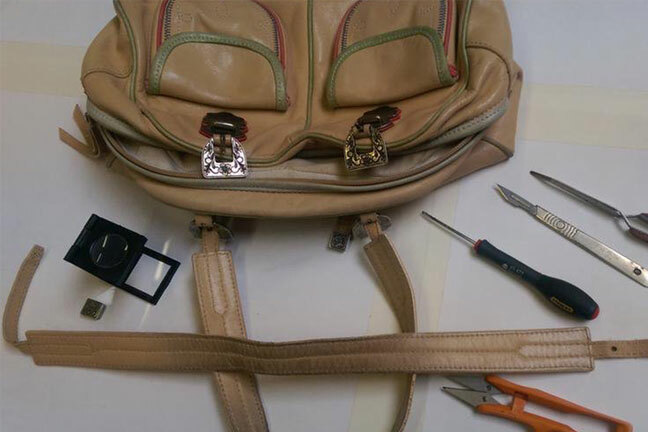 We GUARANTEE that your bag will be repaired within 21 days, or - we will repair it for FREE! How does that sound?! 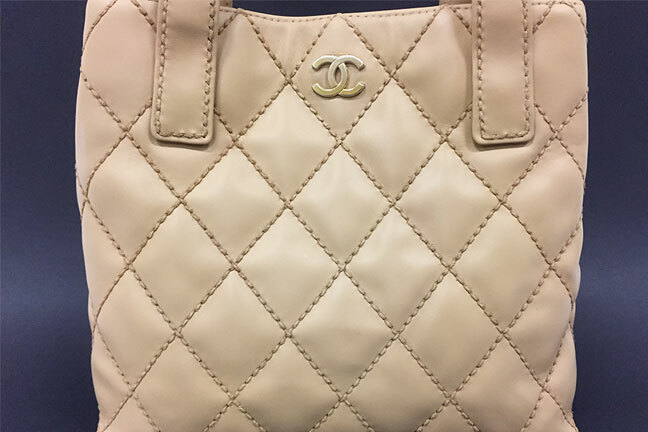 Treat your bag to a deep clean with our natural, water based, delicate, yet effective cleaner. We'll finish this off with added protection that will help prevent minor damage, dirt and stains. If your bag has small areas of damage, this is the treatment for you. This will cover any minor scuffs, colour loss, and stains. We'll finish it off with our special protection to help prevent future damage or stains. 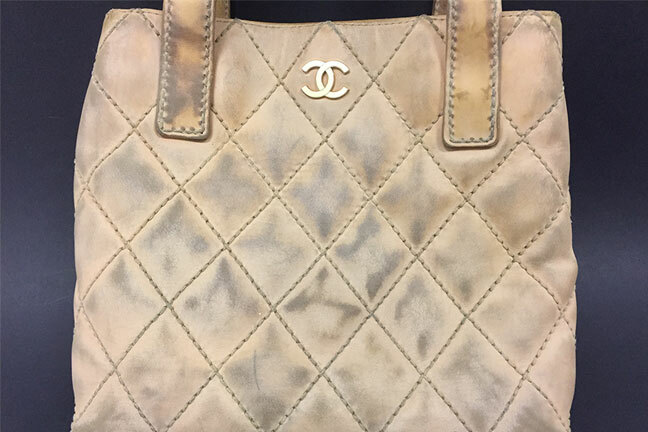 This level of treatment is for bigger areas of damage for your treasured bag. 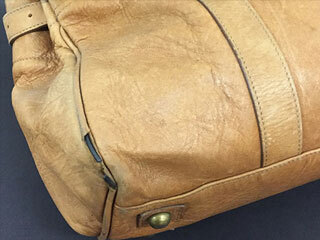 Any scuffs, colour loss or stains will be fixed by our skilled craftsmen. Again, this treatment is finished off with our special protection cream. 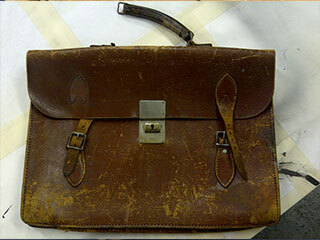 Has your bag seen better days? 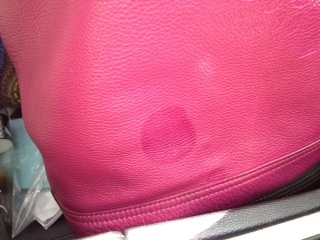 Colour loss, piping damage, bad stains in several areas of your bag. We can fix it all. Your bag will be brought back to it's former glory. Hopefully extending it's life by several more years. All of our treatments are finished off with our added protection that is applied by specially trained craftsmen. 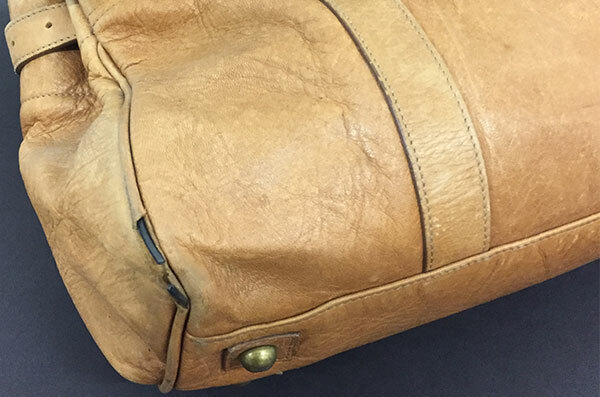 We'll treat your bag like it was our own.